GUEST PERFORMERS AT FALL WINTER CONCERT!! 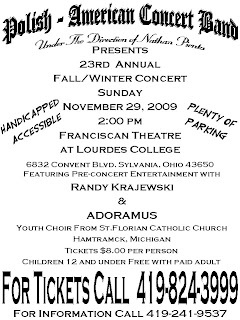 Here is the electronic version of the 2009 Fall Winter concert flier. Help spread the word we would love to fill the theatre!